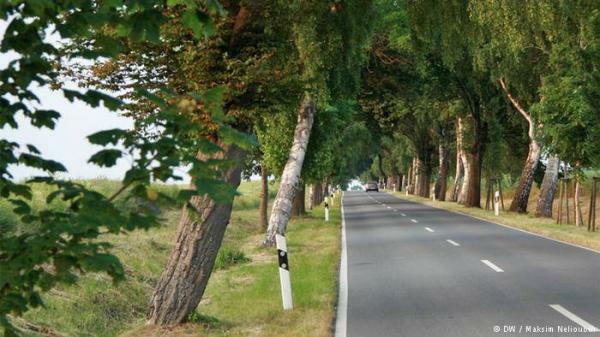 Beneath the forested canopy 2,900 kilometers of tarmac paves the German Avenue Road stretching across the country, and passing through 10 provinces. Noble old trees, which produce a spectacular and constantly changing light and shadow display, are the constant companions on this route. The drive stretches from Rügen in the northeast of Germany right through to Lake Constance in the southwest.